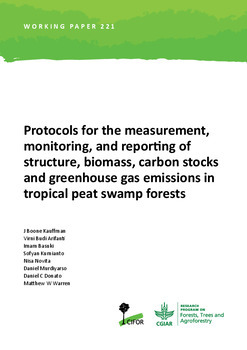 Developing countries participating in the mitigation mechanism of reducing emissions from deforestation and forest degradation and the role of conservation, sustainable management of forests and enhancement of forest carbon stocks (REDD+), need to determine a national forest reference emission level (REL) as part of their national monitoring system, which serves as a benchmark to measure the impact of their REDD+ actions. 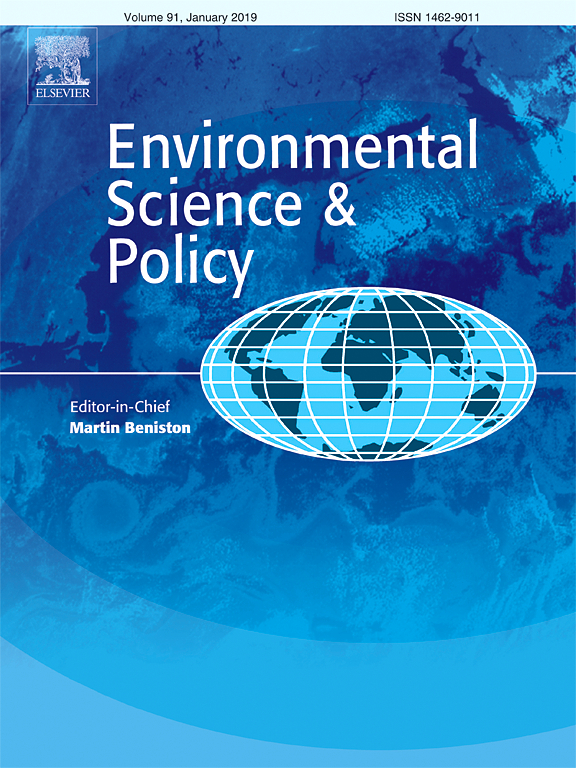 Using data from Indonesia, we show that the choice of a forest definition can have a large impact on estimates of deforestation and forest degradation areas, on assessment of drivers of deforestation and on the development of a REL. The total area of deforestation between 2000 and 2009 was 4.9 million ha when using the FAO definition, 18% higher when using a natural forest definition and 27% higher when using the national definition. Using the national and natural forest definitions, large areas (>50%) were classified as shrubland after deforestation. We used regression models to predict future deforestation. Deforestation was much better predicted than degradation (R2 of 0.81 vs. 0.52), with the natural forest definition giving the best prediction. Apart from historical deforestation and initial forest cover, gross domestic product and human population were important predictors of future deforestation in Indonesia. Degradation processes were less well modeled and predictions relied on estimates of historical degradation and forest cover. Authors: Romijn, E.; Ainembabazi, J.H. ; Wijaya, A.; Herold, M.; Angelsen, A.; Verchot, L.V. ; Murdiyarso, D.